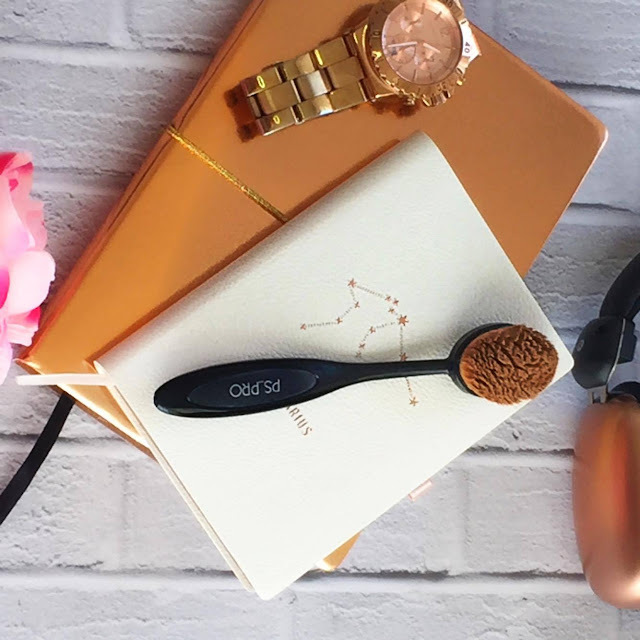 I've been contemplating writing this post for a while because I couldn't work out whether I loved or hated this brush but I have finally fallen in love with it and wanted to share my thoughts on why it's my new favourite foundation brush. If you've not seen these oval brushes around then where the hell have you been hiding? They're literally everywhere and I couldn't resist picking one up in good old primark because well.. they're cheap and affordable and I thought why not give it a try! I picked this foundation brush up back in October/November time on one of my Friday lunchtime breaks and have been testing it for a few months now. The reason I was unsure is because the first couple of times I used it I didn't like the way my foundation sat. 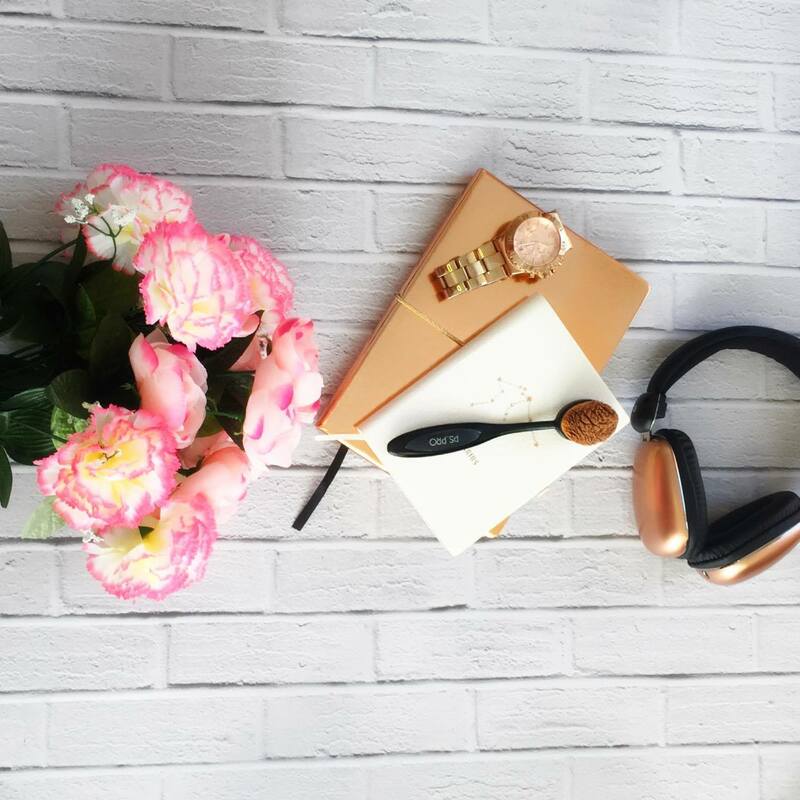 I suffer with dry skin and I think at that particular time my skin just reacted badly to the way the foundation was applied and it seemed to cling to my dry patches which made me hate it! Now after trying it for a few more months and using different foundations I've grown to love it and paired with my Estee Lauder Double Wear foundation the application is amazing! The brushes are really dense yet very soft, so the perfect combo if you ask me. The only downside is I find them an absolute pain to wash! A lot of the product gets stuck beneath the bristles but I suppose if you keep on top of washing your brushes (unlike me!) then it wouldn't be such a big problem! For the very affordable price of under £5 you really can't go wrong with this brush. It makes your makeup look flawless and the overall packaging is really cute too. I will definitely be going back to check out the brushes in other sizes too. Do you own any of Primark's Oval Blending Brushes? Let me know your thoughts below!